Finding a job can be difficult these days and even when you have the job, it still doesn’t stop there. The job market is very competitive, so it is crucial that you perform well. Aside from finding and keeping a job, there is also career growth potential you don’t want to miss out on. If you are interested in moving up the career ladder or are considering a drastic career change, finding a good career coach can help you in every stage of your career. When starting from scratch in a new career, you need a roadmap to success. You might have the motivation to grab the bull by the horns, but where does one even start? A career coach can help you with everything – sprucing up your resume and LinkedIn profile, preparing for job interviews, networking and finding a career that matches your strengths and values. It does take time to become the best, but it’s better to start the right way than trying to correct your mistakes later. 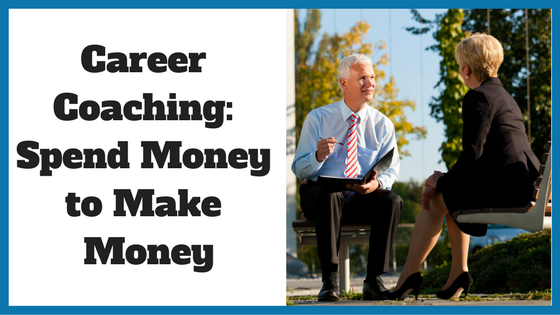 Here are some reasons you should consider spending some money on career coaching. We all know that a well-written resume can be the deciding factor between being called for an interview or having your application thrown out. A career coach will teach you how to modify your resume for every application you send out. Gone are the days when you could send the same unchanged resume to every potential job offer. It is important to know the skills it takes to align your resume with the post you are applying for. This will increase your chances of being successful. A career coach will help identify your strengths and weaknesses. You might not be aware of some of these, but with specific questions and assessments, you will have a clear idea of what to work on. If you want to build a successful career, you need to know what you are capable of and what you can improve on. When you get to the job interview portion of your job search, you want to be able to conduct yourself in a professional and capable manner. The guidance you receive from a career coach is going to give you the confidence to do well under pressure. 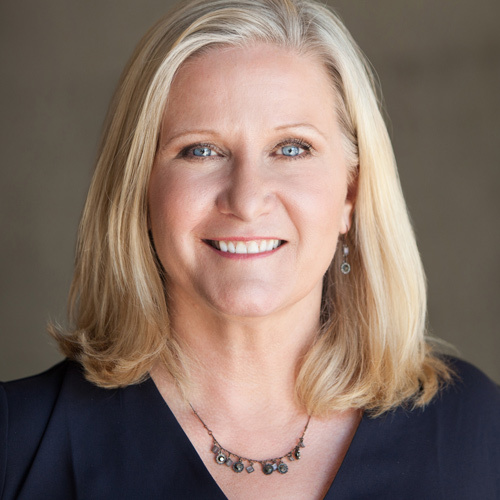 Most people are nervous when in an interview room, but a coach will offer you tools and techniques to help you be less nervous and more in tune with what is going on. Your resume will only take you so far. After that, it is all up to you to get that job, so having someone cheering you on and keeping up morale will make the difference between a yes and no from potential employers. When you are confident in your abilities, you stand a better chance to take risks and do well at work. It is one thing to get the job, but it is another to stand out and be confident in what you do. Good coaching is going to give you the confidence you need to take on any responsibility that is worth the effort. If someone has low self-esteem, they allow everyone to walk all over them and become the one that work is piled up on. This is why you need confidence in the workplace, so that you can stand up for yourself when needed and be able to voice your thoughts and ideas. Gaining confidence is not only going to serve you well at work, but also in life in general. We can easily lose motivation when we are not seeing results. You can be putting in all the hard work and not be recognized. In moments like that, you might lose your motivation and just give up. No one wants to be stuck in a job they are not happy in. Career coaching helps to keep you motivated. When times are rough, you have to remember that the hard work you are doing is not going unnoticed. It would be depressing if you give up before something great is going to happen. Now, in moments of doubt, you can simply pick up the phone and ask your coach for advice. Throughout your career, you are going to need someone you can speak to before making big decisions. If there is a new job posting you are thinking about applying for, you can check in with your career coach. It might be a good idea or it might take your career a few steps back. Having that professional on your side is going to help you make the right call when it comes to these big career decisions. Some choices may seem simple to you, but the impact of it might be huge. When you have a career coach, it is no longer just you in the game. You now have someone to hold you accountable and that can drive many people. You hire a career coach to help you become the best version of yourself at work. A career coach will check in with you every now and then if things are too quiet and make sure you are still on the right path. Just knowing that can make someone stick to the plan and do their best to take action. When you attempt a career change on your own, a lot of time can be wasted by applying for the wrong jobs, recycling the same resume or not bringing your A-game to interviews. You really cannot put a price on your precious time. 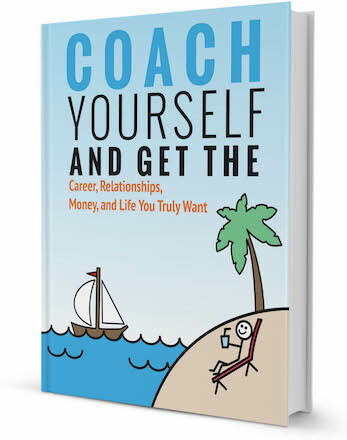 When you pay for a career coach, you are ultimately going to save a ton of time. You no longer have to figure out what the next step should be, because you are being coached by a professional. Imagine how much easier it would be if you left all these choices in the hands of an expert. This does not mean that there are shortcuts, but it is just going to happen faster because you are no longer wasting time. You cannot focus on what is really important and not on the small details. When you do your research, you will find that many successful people have hired a career coach along the way. Try and find some stories online to help you get to that decision of hiring. A lot of people aren’t aware of the benefits of a coach and think the cost is too high, but when you get matched with the right coach, it is far from a waste of money. In fact, this decision will likely continue to pay for itself ,long after you stop making any payments. 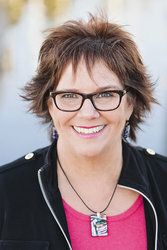 Look at some reputable career coaches until you find the one who connects with you and your goals the best. Thinking of hiring a career coach to help you advance your career? Browse our directory of career coaches and get a FREE consultation or request a personalized coach recommendation!